If you have sustained a work-related injury in Illinois, you are generally required to rely on the Illinois workers’ compensation benefits as your sole form of recovery and are not able to sue your employer. Workers’ compensation in Illinois is an insurance program that every employer in the state is required to carry and it covers employee injuries such as those caused by the repetitive use of a body part at work, stroke, heart attack or other physical problems caused by work and pre-existing conditions made worse by work. However, there are situations where an employee may be able to sue his/her employer in a court of law. If any of the three scenarios below apply to you, consider speaking to a Chicago workers compensation lawyer to see if you would be able to sue your employer for your work-related injury. Illinois workers’ compensations laws cover most workers who are located in Illinois, whose contract of hire was made in Illinois or who experience a work-related injury in Illinois. However, some workers are not qualified as “employees” so they may be exempt from coverage. For example, broker-salesman and commission-only sales people do not qualify as “employees” under the Illinois Workers’ Compensation Act. So if these workers experience a work-related injury, they may be able to sue their employer for negligence, if applicable. In Illinois, all employers are required to carry workers’ compensation insurance. If your employer fails to purchase adequate insurance and you suffer a work-related injury, you may be able to sue your employer in court. In these types of cases, your employer would have the burden of proving that he/she/it was not negligent for your injury. While rare, if your employer intentionally harms you, you would be able to pursue your employer under a tort claim. Intent to harm is a very specific requirement in these types of cases so it would not be enough to establish that your employer was grossly negligent as that would still require you to seek your remedy under workers’ compensation laws. 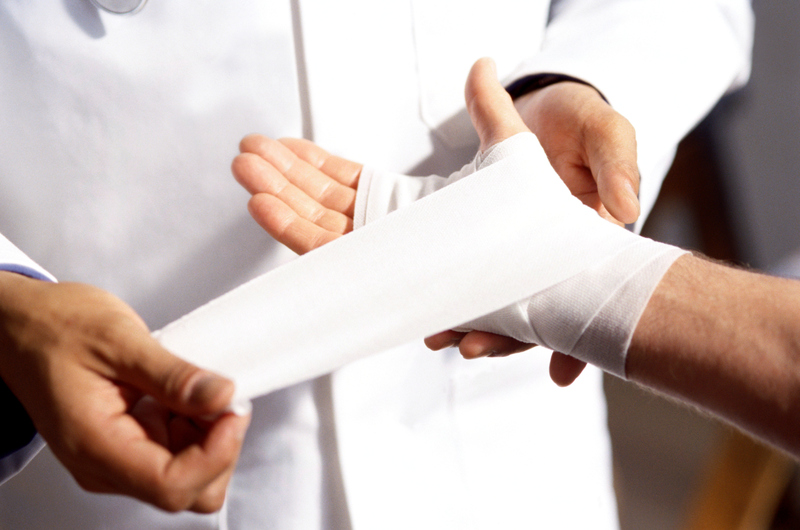 Work-related injuries and workers’ compensation claims are very complicated and can involve several legal issues. If you have been injured on the job, it is always a good idea to speak to an experienced workers’ compensation attorney in Illinois so that you understand your rights.